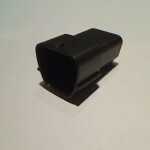 The Sumitomo fuel tank header is used on several models of foreign and domestic vehicles. 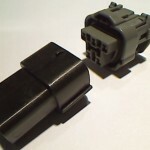 It has been seen across Ford, GM, Holden, Chrysler, Mazda, and Nissan lines. There may be several other applications for this header that we have not yet categorized. The Casper’s Electronics mate will allow plug-and-play sealed interception at the fuel tank. 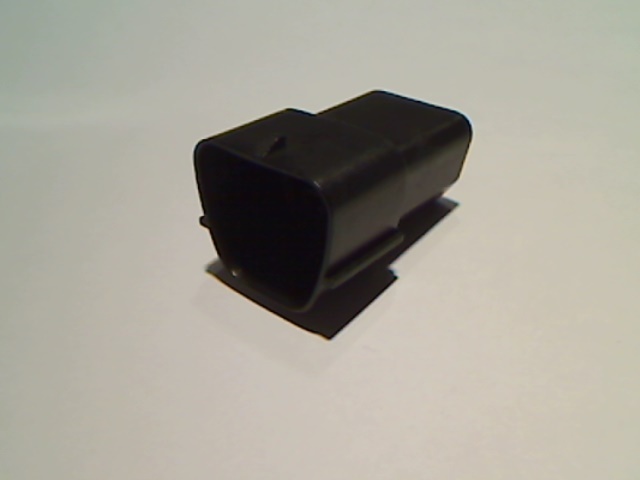 Useful in adapters, conversions, CNG, Propane, and other programs. 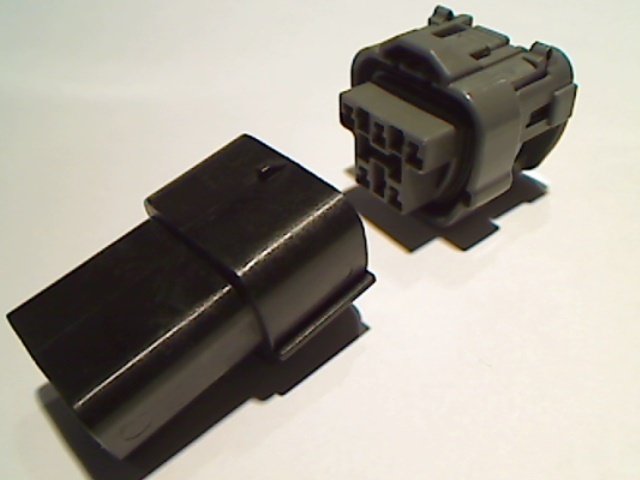 The Sumitomo connector is of the HX 090 (2.3mm) series.